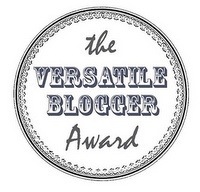 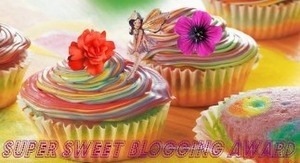 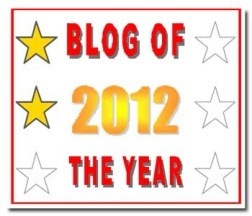 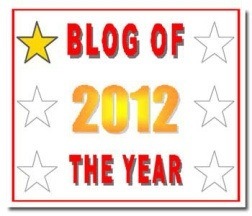 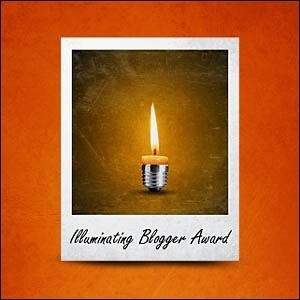 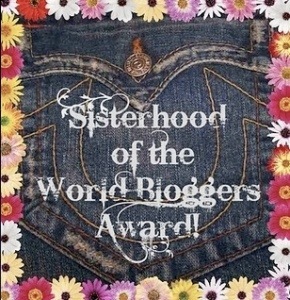 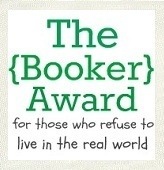 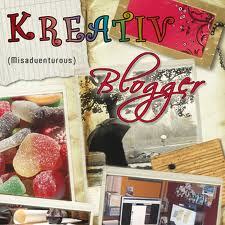 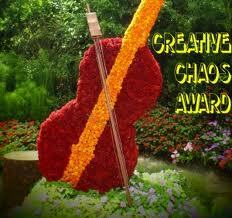 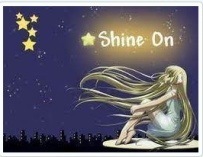 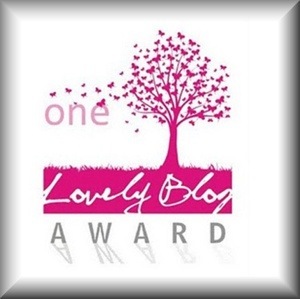 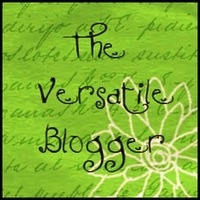 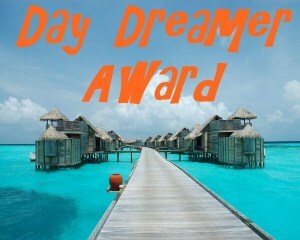 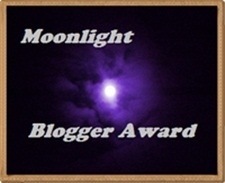 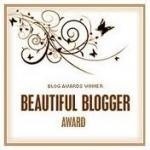 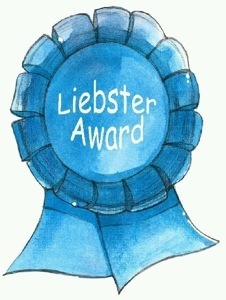 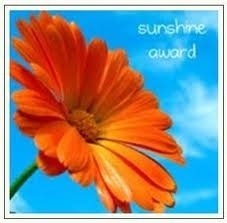 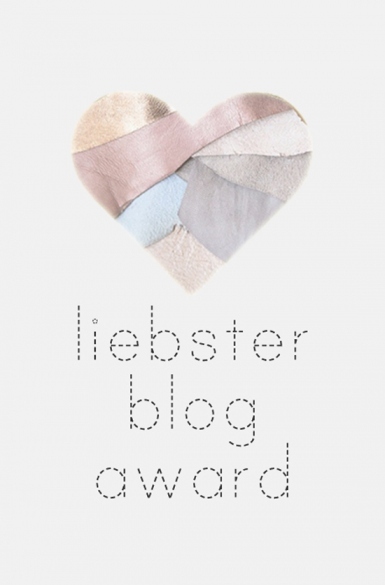 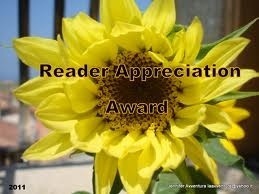 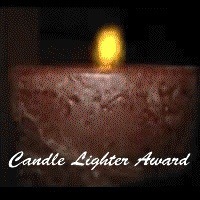 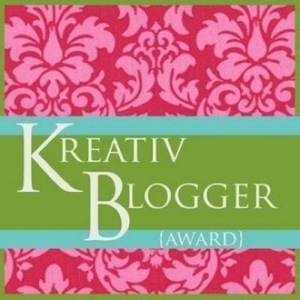 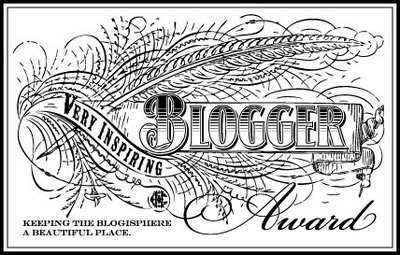 There’s another award for you on my blog : http://www.mandyevebarnett.com – have fun! 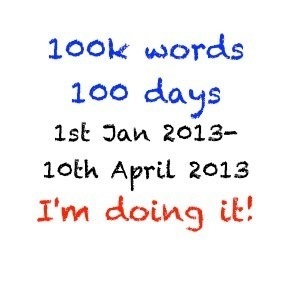 I will get to it soon I promise! 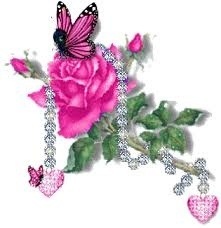 No hurry when you can – I know you have a busy schedule! 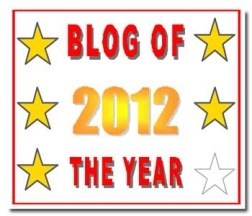 No pressure. 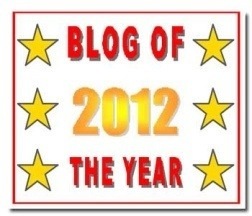 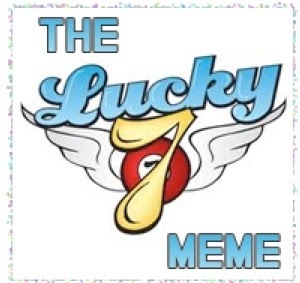 This is just my way of thanking you for sharing your thoughts.